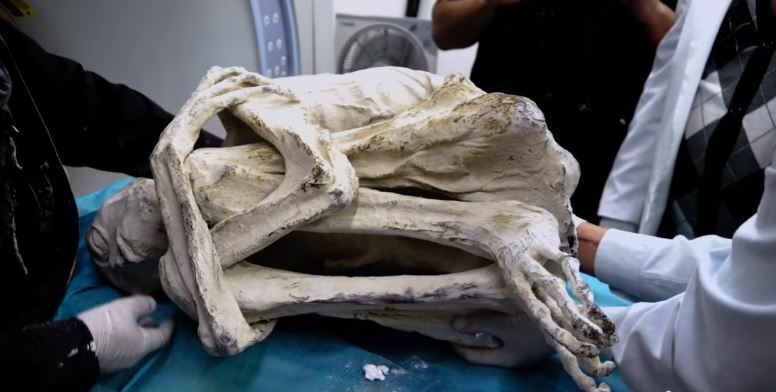 A group is claiming to have discovered an ‘alien’ mummy near the Nazca lines in southern Peru. The mummified corpse has got the internet buzzing due to its six fingers and six toes that may indicate that it is indeed not human. However, hold onto your horses, as the skull is also elongated which was a common practice in pre-Columbian society which may signify that it is a human body. This discovery was announced by Gaia, an online video streaming service, as a part of a special report called Unearthing Nazca. The series of videos analyse this discovery and what it could mean if it is revealed not to be from Earth. However, sorry about this but we may already know that the corpse is indeed human. From the DNA sample, we were able to identify that this is a woman, now known as Maria, as the Y chromosome is missing. But this is where things really start to get interesting. 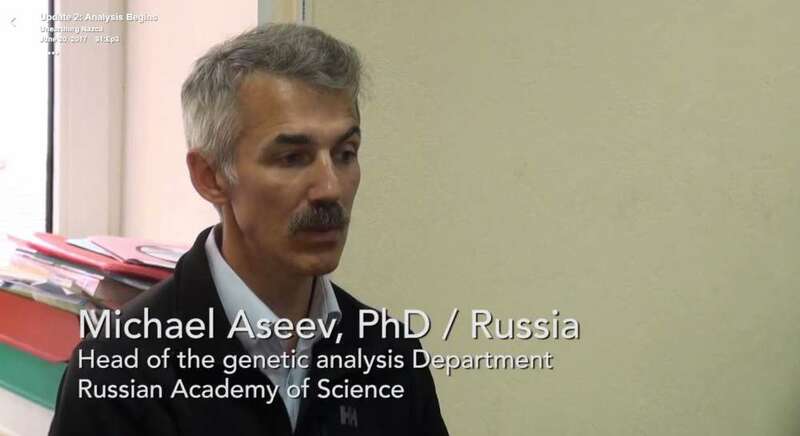 It appears that, after a quick google, Aseev is not listed as a member of the Russian Academy of Science or as a part of the Institute of Molecular Genetics. Furthermore, three members of the team that discovered the corpse have a long history of creating hoaxes in order to make money. Jamie Maussan and Jesus Zalce Benitez claimed back in 2015 to have discovered another alien mummy that, inevitably, was human all along. The third person, Dr. Konstantin Kototkov, claims to own a camera that can photograph souls. Yes really, photograph souls!!! 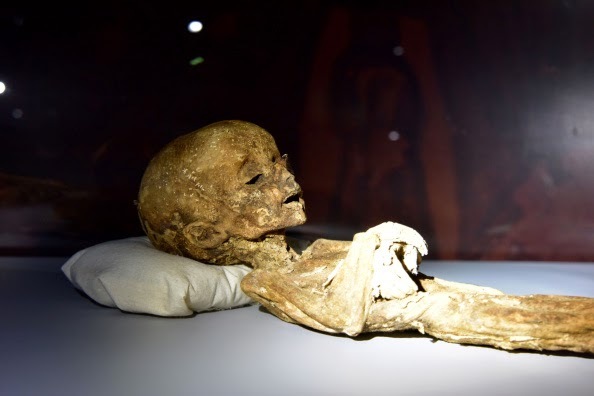 And if that wasn’t enough to convince you this is one big hideous hoax, real mummies are normally leathery in appearance whilst this one looks like a badly designed paper mache cast made at a local primary school somewhere. Even though I want to believe this is real, unfortunately there is more chance of Donald Trump becoming U.S. President.